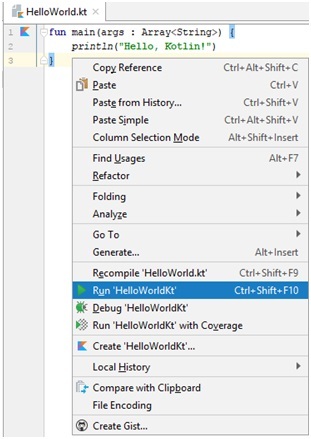 In this tutorial, we are going to learn how to run a kotlin program, how to setup an environment to run a kotlin program? 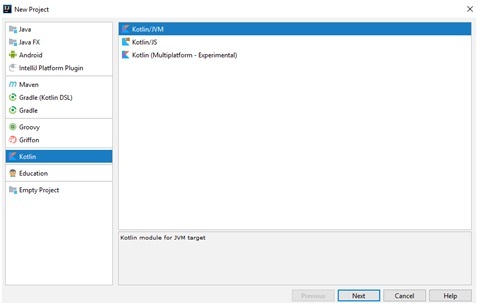 To run Kotlin program, java must be installed on the system. 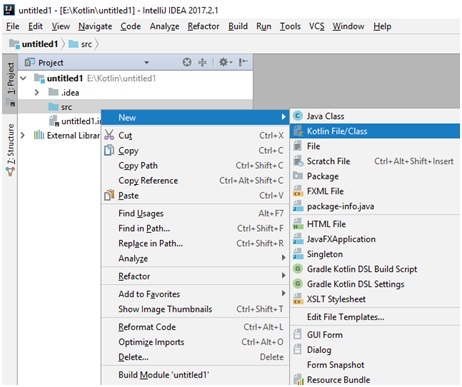 Then We can use any java compiler to write Kotlin programs like Intellij IDEA, Eclipse, NetBeans. 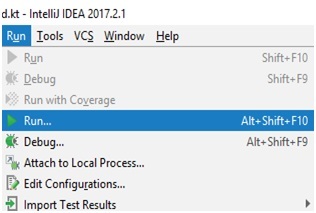 In this article I have use Intellij IDEA compiler. 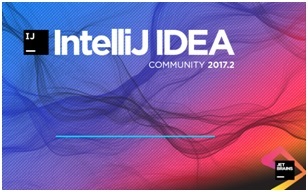 You can download Intellij Idea from this link. The latest version can run Kotlin programs without any plugin or add-on. 10. 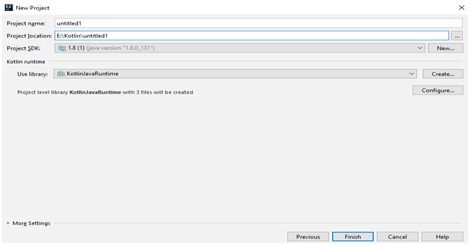 To run one can either right click anywhere on editor and then select run or select run from run tab. 11. We will get desired output. So this was a guide to run a Kotlin program. If anyone face any problem, please write in comment box.